To deliver key retail insights. 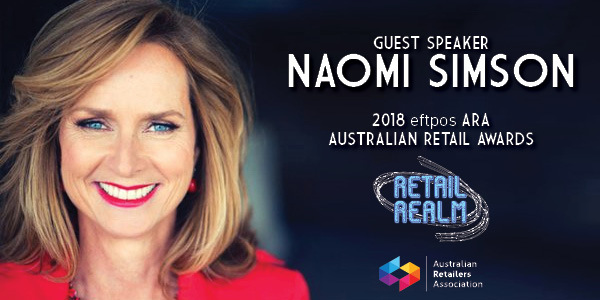 Naomi Simson, founding director of online experience retailer RedBalloon and a regular on the Shank Tank television show, will be the keynote speaker for the 2018 eftpos ARA Australian Retail Awards. 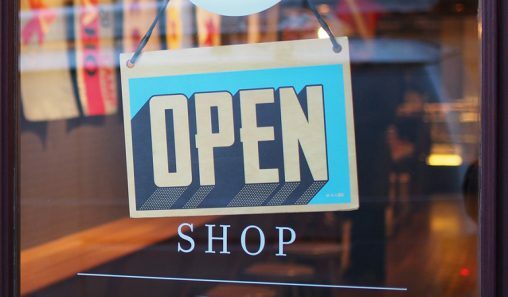 ARA executive director, Russell Zimmerman said Simson will share her knowledge of the retail realm and deliver insights into how retailers across the country can better engage with consumers across technology and communication platforms. This year’s awards theme is the Retail Realm with a focus on retailers who think outside the shop. 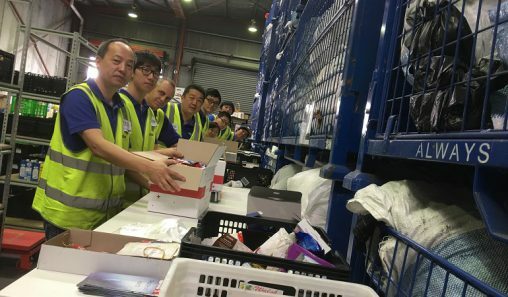 “The award categories, customer experience, retail workers and industry leaders, encapsulate elements of the Retail Realm from supply chain management, business growth and technology, to customer experience, payments and employee development,” Zimmerman said. The 2018 eftpos ARA Australian Retail Awards panel of judges include former Myer COO, Bernie Brookes, founder of Australian Circular Fashion and Warwick Ponder, Camille Reed and eftpos head of corporate affairs and communications. 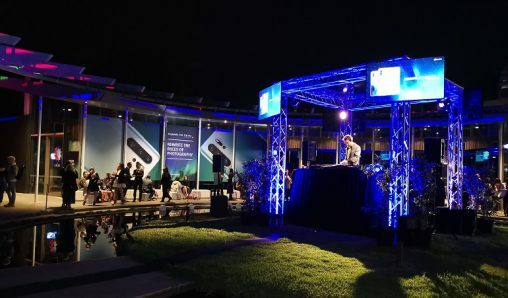 The 2018 eftpos ARA Australian Retail Awards, Australia’s longest running retail event, will be held on October 18 at the Myer Mural Hall, Melbourne. Retailers have until August 10 to nominate an influential leader or instrumental employee.